Sephora is where you go to blow your paycheck replace your makeup, but there are so many ways you could be getting more bang for your buck. Here, nine benefits you need to take advantage of…now. Think of it as Amazon Prime for your makeup. For a mere $10 a year, you get all the beauty products you buy delivered to your door within two days, free of charge (no minimum purchase required). Even better, if you need something overnight, Sephora Flash members can get it shipped for just $5.95. Do the math and you might be surprised: That $50 foundation and $23 mascara that you replace five times a year earns you VIB (Very Important Beauty Insider) status. This grants you access to a number of Sephora perks--like surprise 10-percent-off coupons, free birthday gifts and invites to beauty classes (like how to perfect a smoky eye). That high-powered hair dryer you splurged on pushed you over the $1,000 mark. This means that you’re not just VIB--you're VIB Rouge, which means you get even more perks like free gifts, free two-day shipping, unlimited free makeovers and--our personal fave--invites to primo in-store events (like the chance to meet Jennifer Aniston, who popped by an NYC store once to promote a fragrance). Just another VIB Rouge perk. Trust us, the option to dial direct and instantly reach an expert when you have a beauty problem you can’t solve is gold. It’s pretty rare that going out warrants a full face of makeup. 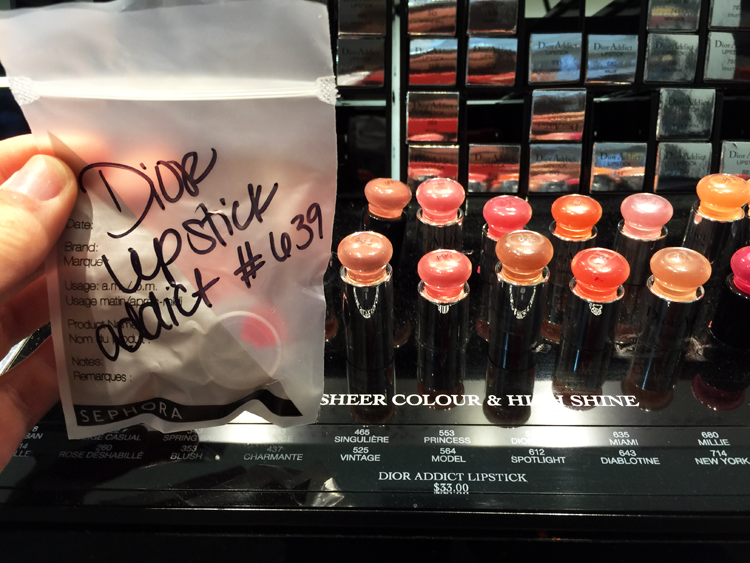 Sephora offers complimentary 15-minute services to all customers, regardless of VIB or VIB Rouge status. The trick is to insert the word “mini” when you make your request. Besides, all you’re really looking for is a bold lip…or eye. RELATED: Quiz: Should You Do A Statement Eye or a Statement Lip? If you know you have an event, call ahead and schedule a time for a CMA (Custom Makeup Application). You’ll probably spend close to that for a new lipstick, anyway--might as well get the extra bang for your buck. Sure, you can return anything you don’t like--but you can also take a variety of products (foundation, moisturizer, even lipstick and eye shadow) for a test-drive before you buy. Just ask an employee for help--they'll package everything up, no questions asked. All hail the flash sale. At Sephora, the big ones happen twice a year. Proof you should really never buy anything full-price.